Our freshly harvested flowers offer a striking alternative to imported grocery store bouquets, which have been treated with harsh chemicals and harvested long before they make it to your table. Buying a flower subscription for yourself or someone you love is a great opportunity to get flowers that are guaranteed to be fresh, sweet smelling and luscious, every week at a reduced rate from market price. Subscriptions are fully transferable and are great to share with family and friends. Bouquet subscription: When you choose the bouquet option, you will receive one lavish hand-tied bouquet, jam packed with seasonal fresh blooms and wrapped in brown paper. This is perfect for any flower lover’s home, as a gift, or for a business’ front entrance. Just follow the care instructions attached and enjoy the vibrant beauty all week long! Bucket subscription: The bucket option is perfect for the flower enthusiast who loves to make their own arrangements. 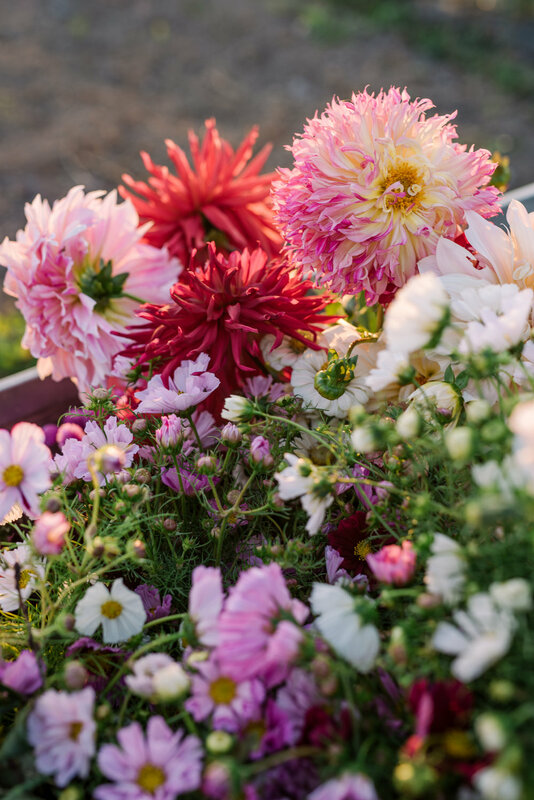 With this subscription, you will receive a weekly bucket packed with a wide variety of seasonal flowers and foliage fresh from the farm, ready for your creative touch. This option is the perfect way to enjoy the flowers yourself and share your arranging talents with the ones you love. Please note, if you'd like a 4 week subscription spread across the summer, just ask! 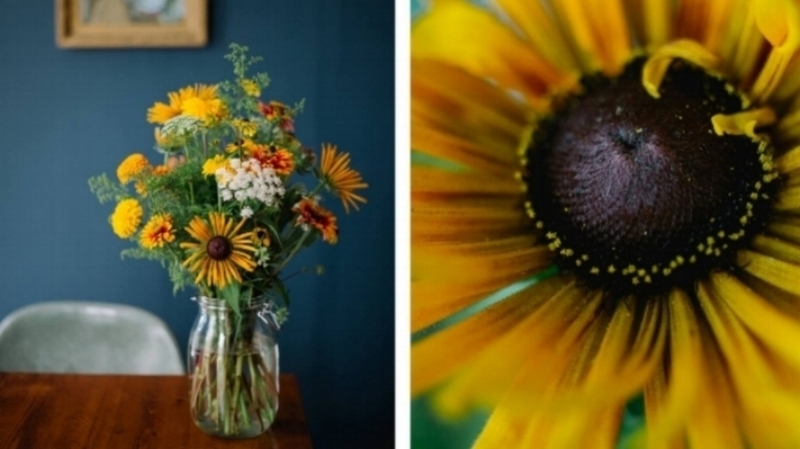 Pricing and sign up for the Floralora Flower Subscription are available in our ONLINE SHOP.